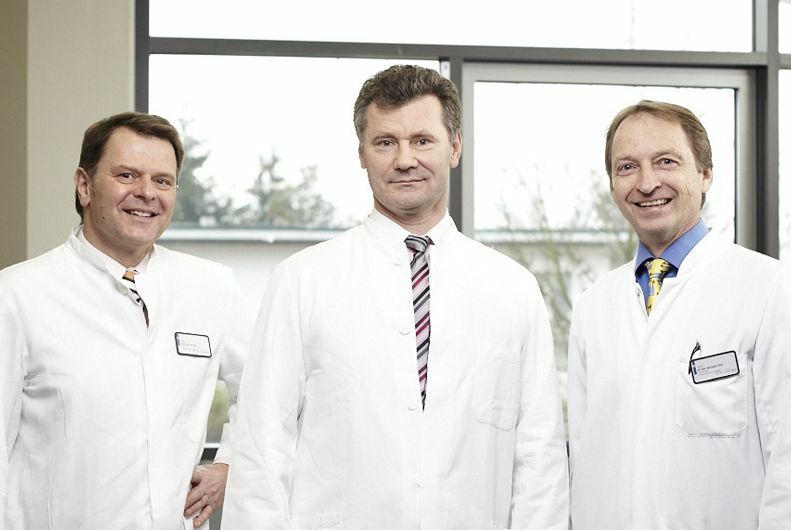 Prof. Tobias Pitzen is a specialist Neurosurgeon at the SRH Hospital, Karlsbad-Langensteinbach. Here, as Senior Consultant, he has headed the Centre for Spinal Surgery together with Dr. Gregor Ostrowski and Asst Lect. Dr Michael Ruf since 2011. Prior to this, Prof. Pitzen was the Senior Consultant of the Department of Spinal Surgery and Neurotraumatology at the SRH Wald Hospital in Gera. 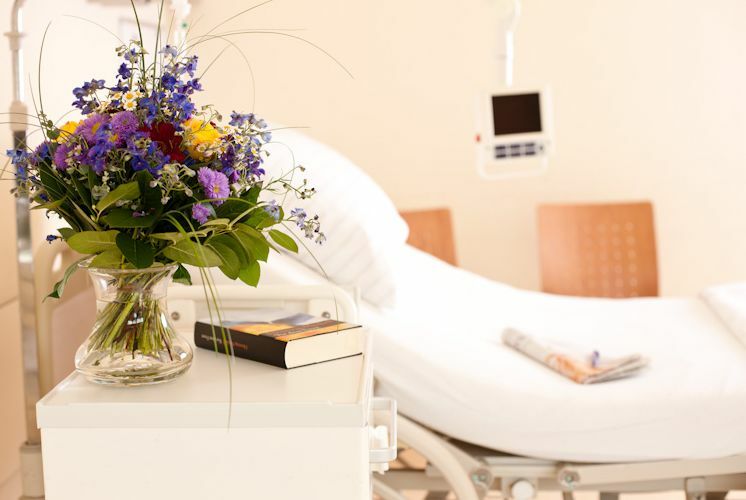 The Department of Spinal Surgery at the SRH Hospital Karlsbad-Langensteinbach specialises in the comprehensive treatment of spinal conditions of all types. Here, together with his dedicated and competent medical team, Prof. Pitzen treats conditions including degenerative conditions of the spinal column, such as disc prolapse and stenosis of the spinal canal, accident sequelae such as vertebral fractures and dislocations, as well as benign and malignant tumours of the spinal column. Spinal conditions also include deformities of the spinal column such as kyphosis or scoliosis (three-dimensional distortion and twisting of the spinal column), as well as rheumatic conditions and inflammation of the spinal column, which are treated by Prof. Pitzen and his specialist team at the SRH Hospital in Karlsbad-Langensteinbach. 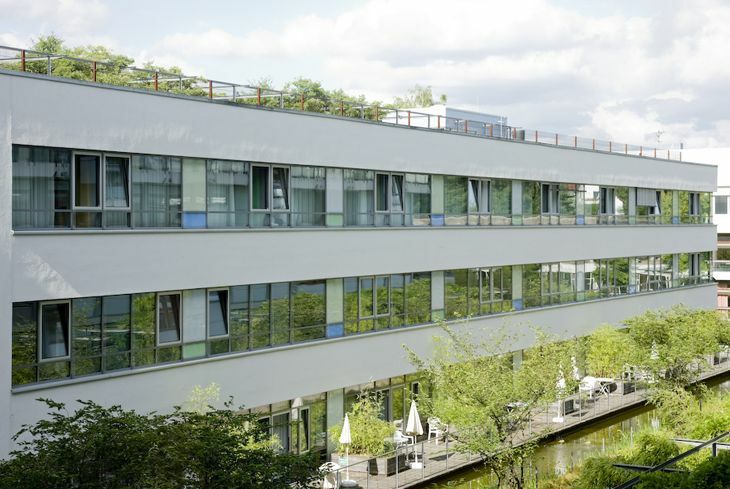 As well, the Centre for Spinal Surgery at the SRH Hospital in Karlsbad-Langensteinbach, headed by Prof. Pitzen, covers the entire range of advanced and challenging spinal surgery. Thus, the range of services of Prof. Pitzen and his medical team includes, for example, the surgical removal of tumours of the spinal cord, stabilising spinal surgery, microsurgery procedures, reconstruction for deformities and tumours, diagnostic nerve and joint blockade and complex procedures on the cervical spine. The international specialists of the Centre for Spinal Surgery perform all these procedures on the spinal column using both traditional open surgery and minimally invasive surgery, utilising advanced radiological navigation systems. 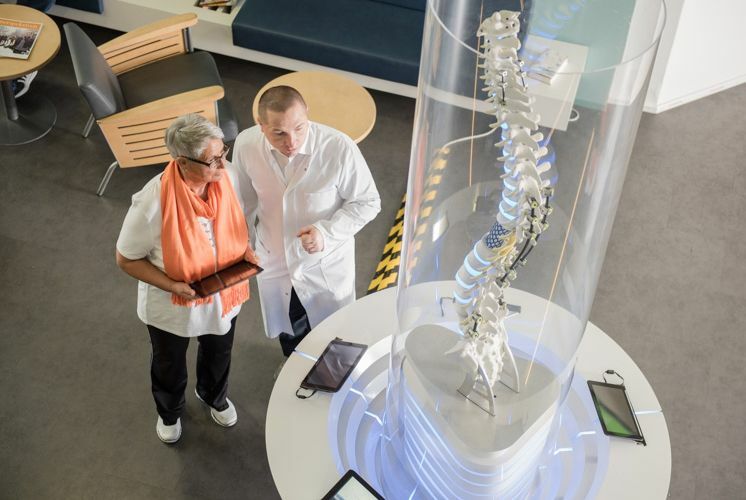 Together with his medical team and the experienced and specially trained nursing staff and therapists in the Department of Spinal Surgery in Karlsbad-Langensteinbach, Prof. Pitzen develops a treatment concept individually adapted to the requirements of the respective patient. Here, the objective is to be able to make the optimal individual treatment available to each patient and hence to improve or restore the mobility and capacity of the patient for the long term. 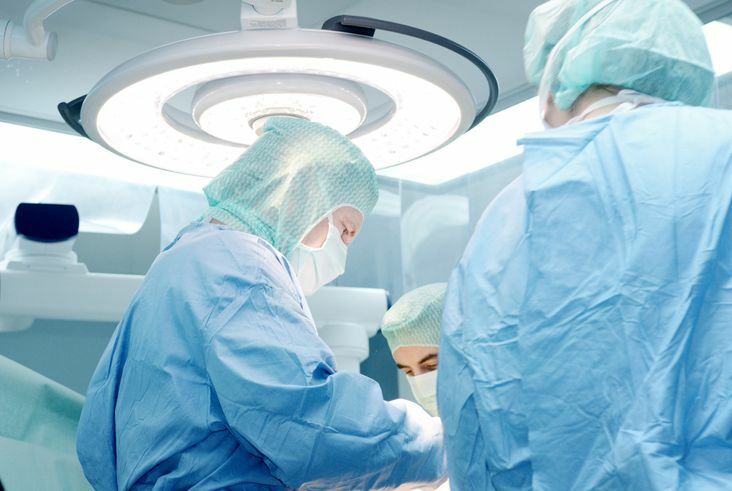 In the course of this, the specialists at the Centre for Spinal Surgery collaborate with specialists in a variety of specialist fields, such as vascular and neurosurgeons, and rely on long-standing experience and comprehensive medical knowledge. As a result, the Centre for Neurosurgery is one of the leading institutions in its field. For Prof. Pitzen, every treatment starts with a confident discussion and the most advanced diagnostics, including using X-ray, computed tomography (CT), magnetic resonance tomography (MRT), angiography and myelography, in order to be able to utilise his specialist competence optimally for each patient. Here, too, relatives will always find a sympathetic ear for their questions and concerns. Because of his services in the area of scientific research and university teaching, Prof. Pitzen was named as Extraordinary Professor by the University of the Saarland in October 2013. The emphases of his work are particularly in the biomechanics of the spinal column and minimally invasive procedures for herniated discs and bone loss in the spinal column, in particular, the cervical spinal column. His portfolio also includes surgery on the spinal column following accidents and inflammation.